New version of QGIS QTiles plugin is released. 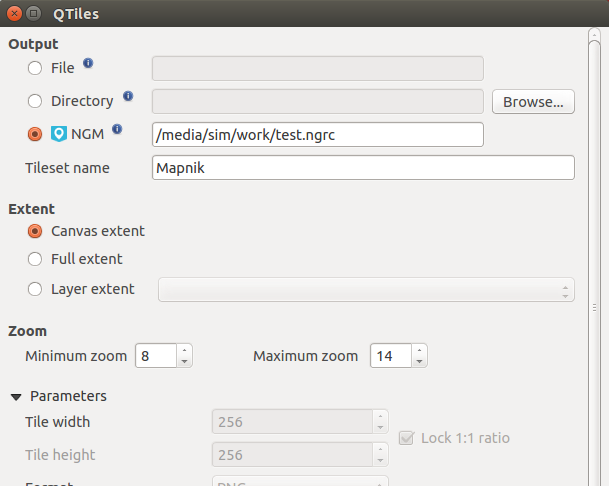 QTiles extends QGIS with functionality to generate sets of tiles. Export for NextGIS Mobile. Such export prepares a package optimized for fast loading of tiles in NextGIS Mobile data layer. The support of new package is already available in NextGIS Mobile.